The winter sports season is well underway as the bump-up of the CIF calendar extends to the fields, pools, courts and mats. 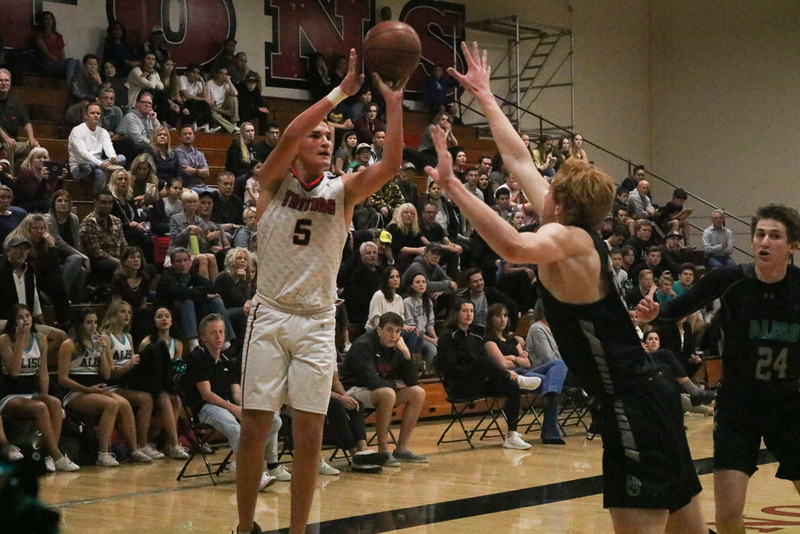 In our annual preview, we highlight all of the winter sports programs at San Clemente High School as they enter the holiday tournament season and approach league play in the new year. 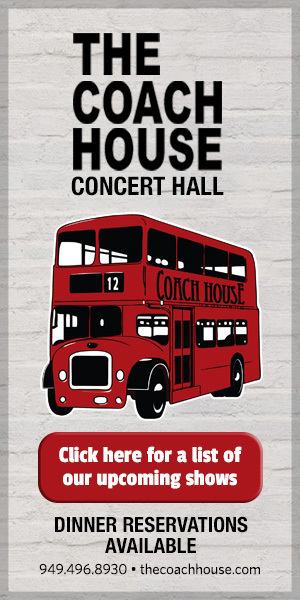 For in-game updates, scores, news and more for all of the San Clemente High School sports programs, follow us on Twitter @SouthOCSports. 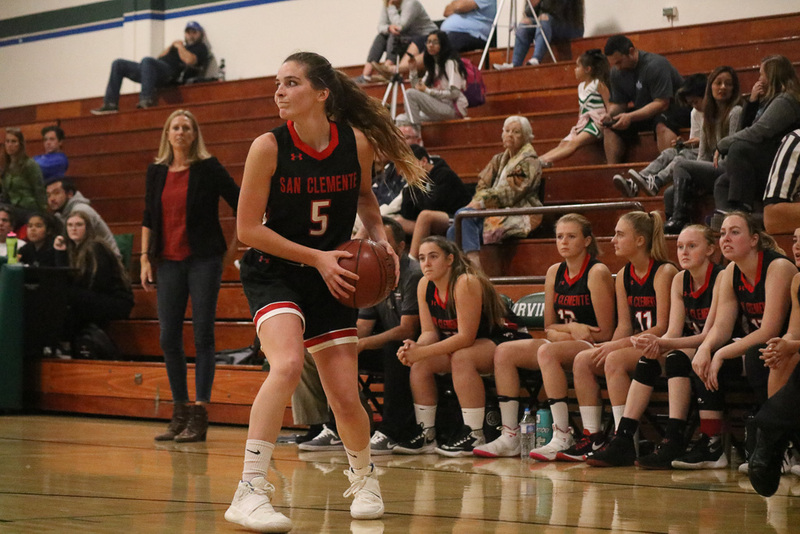 The San Clemente girls basketball team is off to a strong start after a solid run in the 2017-18 season. The Tritons were up and down record-wise last season but rode a late surge into the playoffs. San Clemente grabbed the final playoff berth in the South Coast League and advanced to the quarterfinals of the CIF-SS Division 3AA playoffs. The Tritons graduated five seniors from that group and only return two starters, but those two starters are the backbone of a group that has experience. The two starters come up front in junior Ella Gardiner and senior Theresa De Gree. Gardiner, a 6-foot-1 forward and center, led the Tritons in points, rebounds and blocks last season and is a game-changer any time she’s on the floor. Adding outside ability to an already dominant post game will make Gardiner a uniquely talented foe for every team. De Gree, a 5-foot-11 forward and center, joins Gardiner up front to give the Tritons a solid size advantage. De Gree can also drive to the basket and pull in rebounds. Husbands also touted several returners that have stepped up into their roles in senior Lila Ord and juniors Esther Mafouta and Kylie Krebs. All three played productive minutes for the Tritons last season. A newcomer to watch is freshman Jolie Johnson. The 6-foot guard and forward has impressed early on. San Clemente is 6-3 on the season with good showings at the Veterans Week Tip-Off Classic in Norco and the South Coast Classic in Orange County. The Tritons will play in two more tournaments before opening league play on Jan. 8 against Aliso Niguel. The San Clemente boys basketball team had a tough end to the 2017-18 season. After winning three consecutive league titles, the Tritons finished fourth in the five-team South Coast League but still earned an at-large playoff berth in CIF-SS Division 2AA. San Clemente lost its playoff opener. The Tritons also lost key players to graduation and transfer, but San Clemente still has talent to rebuild around. 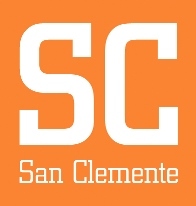 One of San Clemente’s strengths has been size up front, and that continues this season. The Tritons have three players listed at 6-foot-5 in seniors Ethan Sherrell, Trevor Thompson and Andrew Herbert, plus another at 6-foot-4 in junior Micah Regalado. San Clemente also has its complements on the outside with strong shooting and ballhandling guards in seniors Anthony Smetona and Mario Medrano, as well as junior Max Rumph. Smetona kept the Tritons in the playoff hunt late last season with his long-range shooting and will be counted on as a scorer this season. San Clemente is still finding itself this season with a 4-3 record early on. The Tritons won four in a row at the Godinez Grizzly Tournament, including a tight win over Dana Hills and a win over co-league champion Aliso Niguel. The South Coast League only gets tougher with the latest reshuffling. Co-champions Aliso Niguel and Trabuco Hills stay up and only look to be stronger, and Capistrano Valley and Mission Viejo move up from the Sea View League. Capistrano Valley won the 2017 CIF-SS Division 2A championship and won the Sea View League again last season. San Clemente opens league play on Jan. 11 against Capistrano Valley. 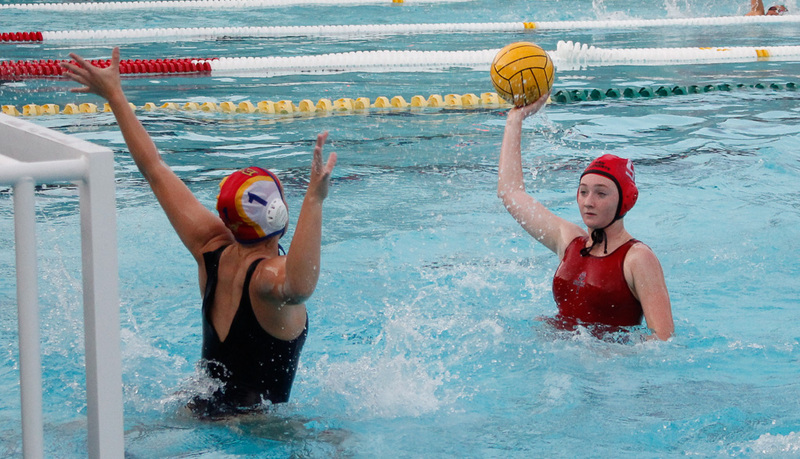 The San Clemente girls water polo team is stacked up and ready to challenge for the elite spots in Southern California water polo. The Tritons won their second straight South Coast League title last season and their 10th league title in 16 years as part of an aquatics sweep over the 2017-18 sports calendar. San Clemente rode its momentum and strong performances to the semifinals of the CIF-SS Division 2 playoffs, where the Tritons were edged in the final seconds and denied a shot at the title. San Clemente only has one CIF-SS title and two CIF-SS finals appearances to its name in girls water polo, but after a strong run with plenty of returners, the Tritons might be up to the task. The Tritons return their top two scorers in senior Brooklyn Aguilera and junior Caroline Christl, who combined for 124 goals last season: 64 from Christl and 60 from Aguilera. All but one Triton who scored a goal last season returns. San Clemente also returns two of its top passers in junior Grace Pelkey and sophomore Alex Higginson, who led the Tritons in assists with 40 and 41, respectively. Pelkey and Aguilera were also two of the Tritons’ best defensive players with 72 and 55 steals, respectively. It will be a task to replace graduated goalkeeper Sophia Noble in the cage, but senior Kaylee Wicks and junior Alanna Sayer will be up to the task. 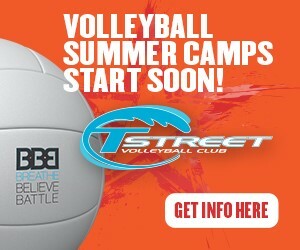 They’ll both get plenty of offensive support as well. The Tritons have a loaded nonleague schedule with dates against Laguna Beach, Mater Dei and Newport Harbor, and San Clemente opens league on Jan. 8 at El Toro. The Tritons play rival San Clemente in back-to-back games to close the regular season on Jan. 20 and 22. The San Clemente boys soccer team again tasted league glory, but the Tritons only came so tantalizingly close to their larger goals. 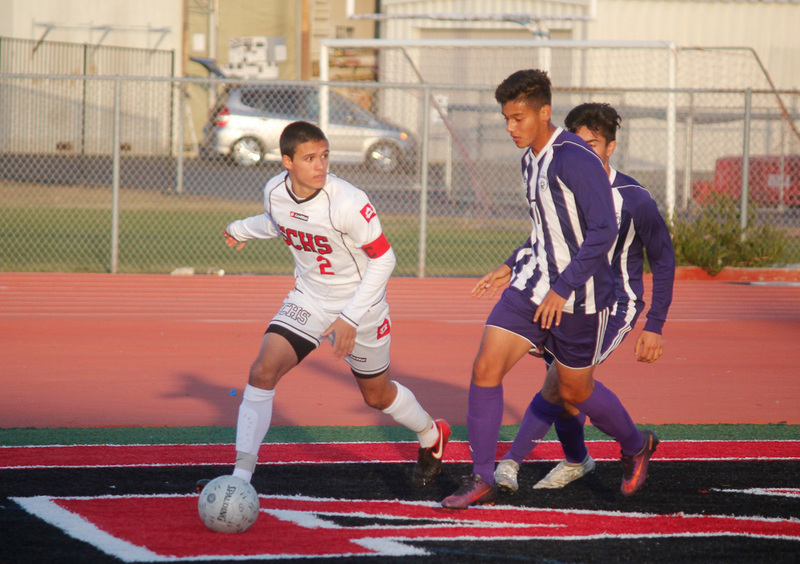 The Tritons were dynamic offensively last season to earn their sixth South Coast League title in eight seasons, only to suffer extra-time defeats in the playoffs. San Clemente lost in an eight-round penalty-kick shootout in the CIF-SS Division 1 semifinals and in overtime of the CIF Southern California Regional Final. San Clemente had a major graduation loss in Gatorade State Player of the Year Tristan Weber and goalkeeper Jake Carter, but the Tritons are still heavy with seniors and experience. Leading goal-scorer Blake Bowen returns for his senior season and will be counted on heavily from his midfield position. Senior forward Quinn Richards will also contribute. Senior Liam Linas returns as an active defender who can lock down and kick-start an offense. A huge key to San Clemente’s playoff run came after an injury in net. Ryan Kowarsch had to step up at the goalkeeper position in the CIF-SS quarterfinals after only a game and a half of varsity experience. Kowarsch made huge saves through San Clemente’s next five playoff games and comes in with confidence for his senior season. San Clemente is 3-0-1 to open the season, and the Tritons look to be the class of the South Coast League again. San Clemente opens league play at El Toro on Jan. 7. San Clemente won its first girls soccer league title since 2012 last season, but the Tritons were hit hard by graduation. San Clemente graduated its three top scorers as well as impact defenders and its star goalkeeper. There is talent for the Tritons to build around, but everyone will need to step up to keep San Clemente at the top. Senior Kayla Blackmore and junior Briana Mendoza were the fourth and fifth scorers, respectively, for the Tritons last season. The pair of forwards showed bursts last season. Sophomore Karla Rodriguez can also move forward from the midfield position, and she showed a lot of promise as a freshman last season. Junior Isabelle Sanchez and sophomore Maxine Davey will also get work in the midfield. Senior Rylee Rask will step up at the defensive position for a group looking to come together early in the season to protect their goalkeepers, senior Ellyn Casto and sophomore Emily Schad. The Tritons are 1-2 in the early season and once again will play in the tough Mater Dei Invitational before the holiday season. San Clemente will open league play at rival Aliso Niguel on Jan. 10. The Tritons and Wolverines are always jockeying for the South Coast League. 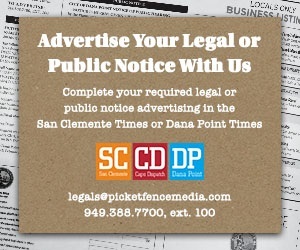 San Clemente will also host Dana Hills on Jan. 17. The girls wrestling program is in its fifth season at San Clemente and saw some strong performances into the CIF-SS tournament last season. Carolina Moreno returns for her senior season as one of the more accomplished wrestlers to come through the young program. 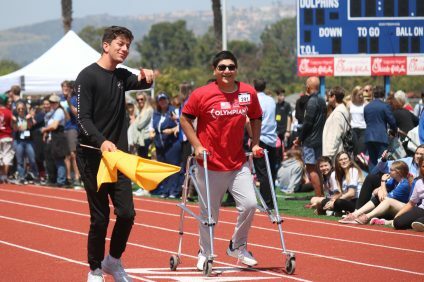 As a sophomore, Moreno advanced to the State tournament and finished 12th after a third-place finish at CIF-SS and a seventh-place finish at CIF-SS Masters. However, as a junior, her postseason run came up just short. Moreno was the No. 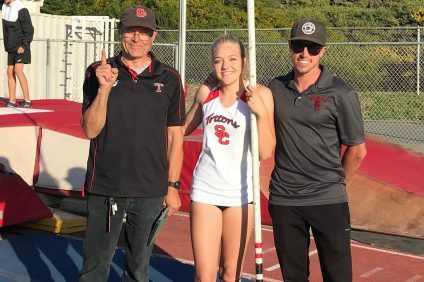 1 seed at the CIF-SS preliminaries last season and breezed through, but she fell in the quarterfinals at CIF-SS finals and just finished outside of state qualification. Moreno will look to bounce back and reach State once again this season. The girls wrestling team will take on upcoming competitions in the Santa Ana Tournament on Dec. 8, Magnolia Tournament on Dec. 22 and the Blackwatch Tournament on Dec. 29. The San Clemente boys wrestling team relied on a young group last season, and the Tritons will continue to build into a strong group this season. The Tritons were ranked No. 10 in the Division 2 preseason dual meet poll, and San Clemente has earned good results in early tournament play. San Clemente earned a second-place finish at the 30-team Costa Mesa Classic and will continue on at the Citrus Hills Invitational on Dec. 8. With the CIF schedule moving up, San Clemente’s annual Rotary Invitational tournament will be a holiday tournament, with the Tritons hosting on Dec. 22. The Coast View Athletic Association tournament will take place on Jan. 19.